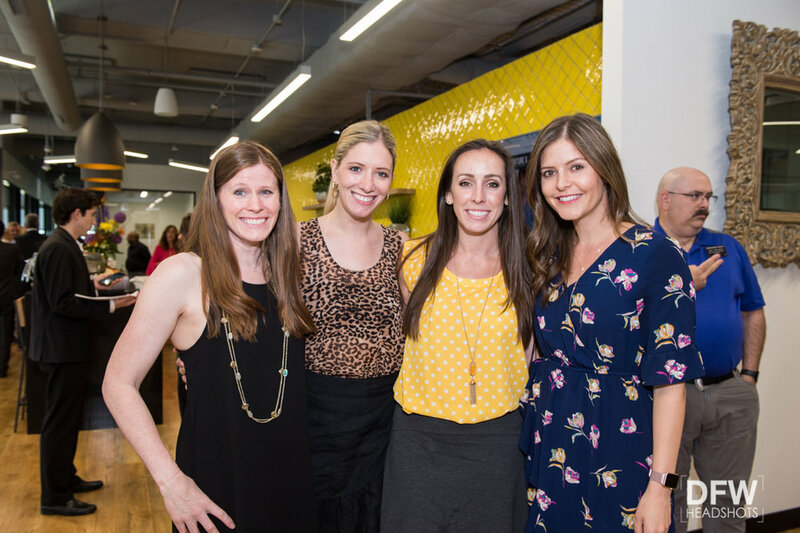 If you’re in the midst of planning a big event, then you should be doing everything you can to promote it properly. 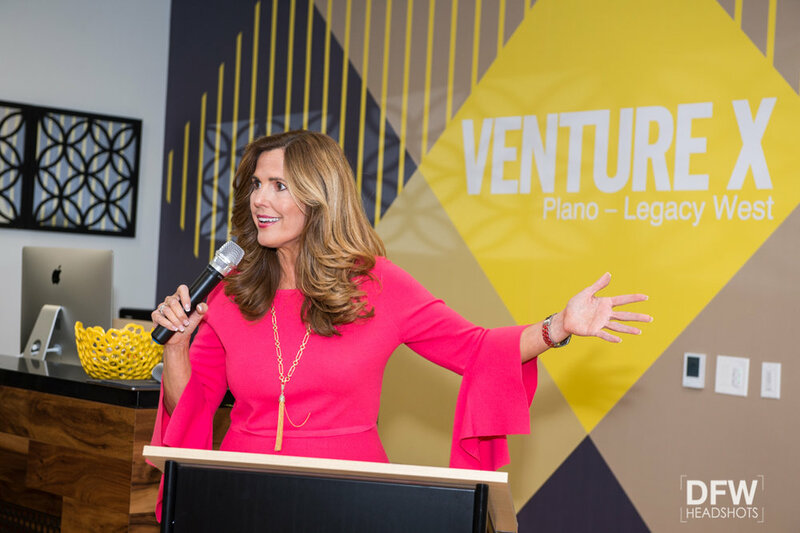 Top-quality event photography is vital for spreading the word about your business and can impact how people view and respond to your event and organization. 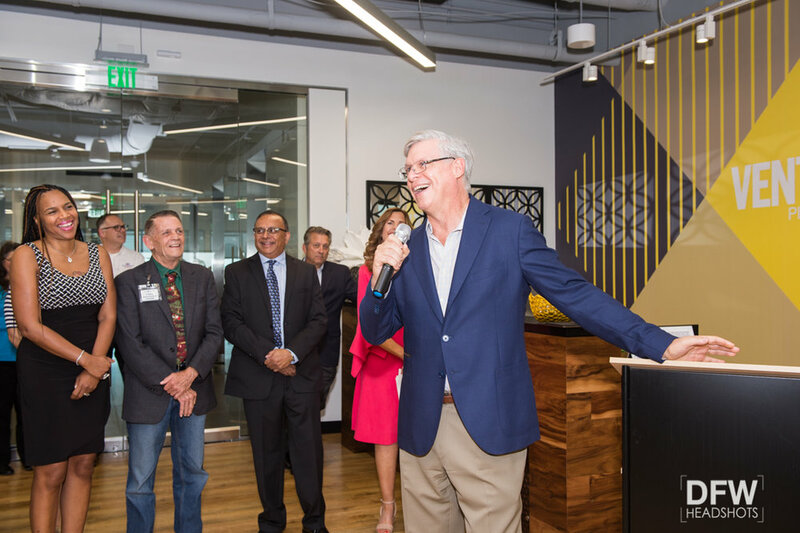 Polished professional photographs of your event can help grab attention and encourage media outlets to create more buzz for your business. 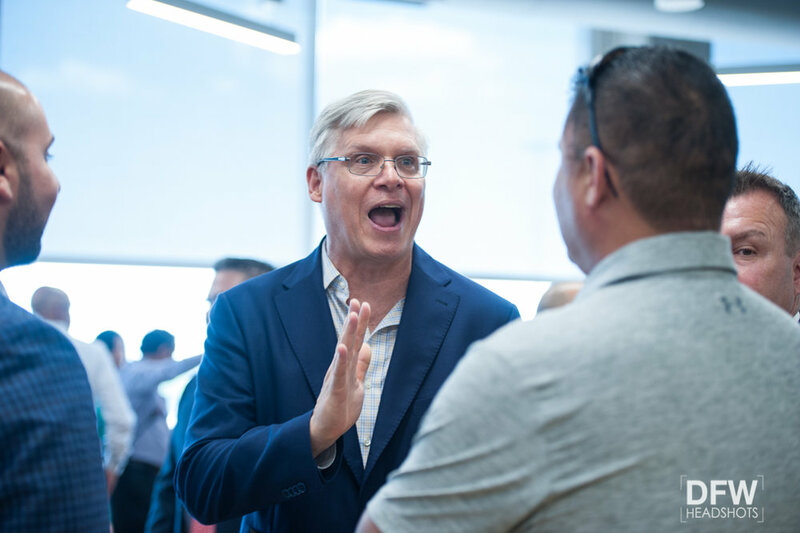 Sharing great images of what makes you unique across all of your marketing efforts will make you stand out, and people will be much more likely to remember you. 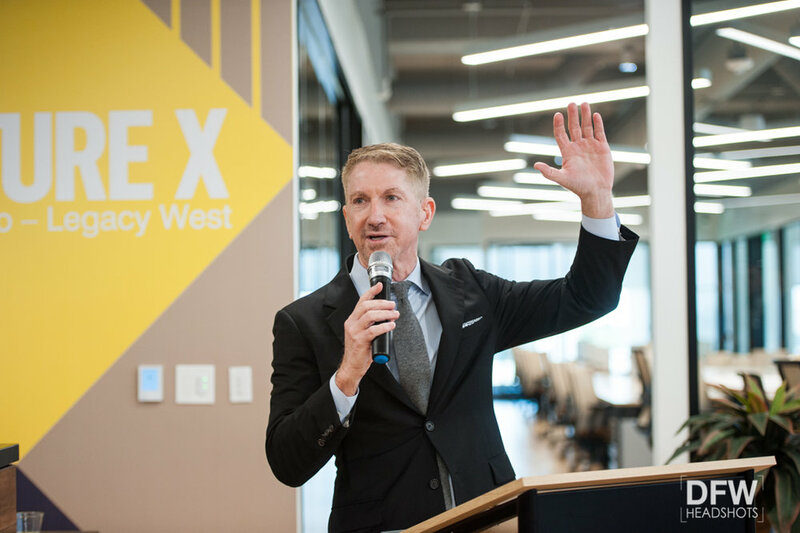 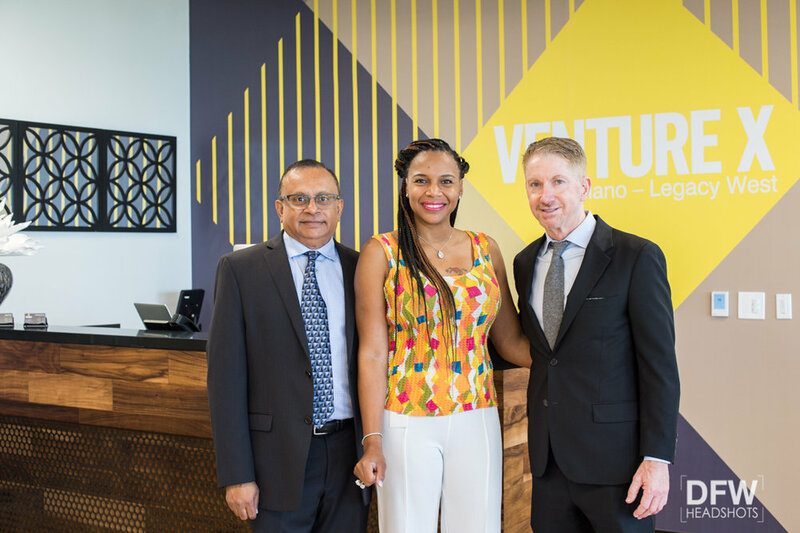 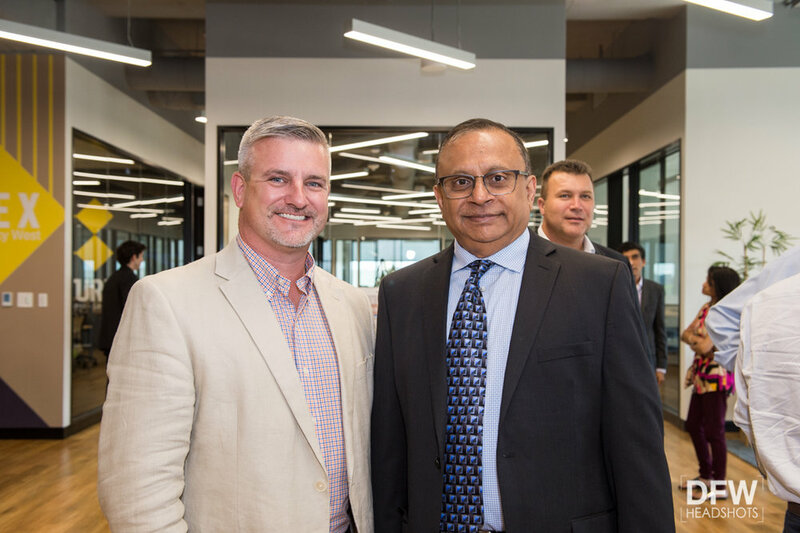 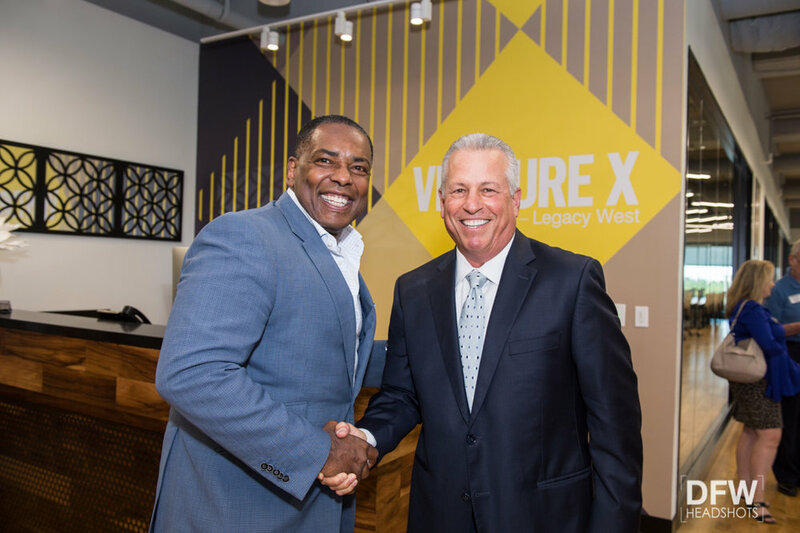 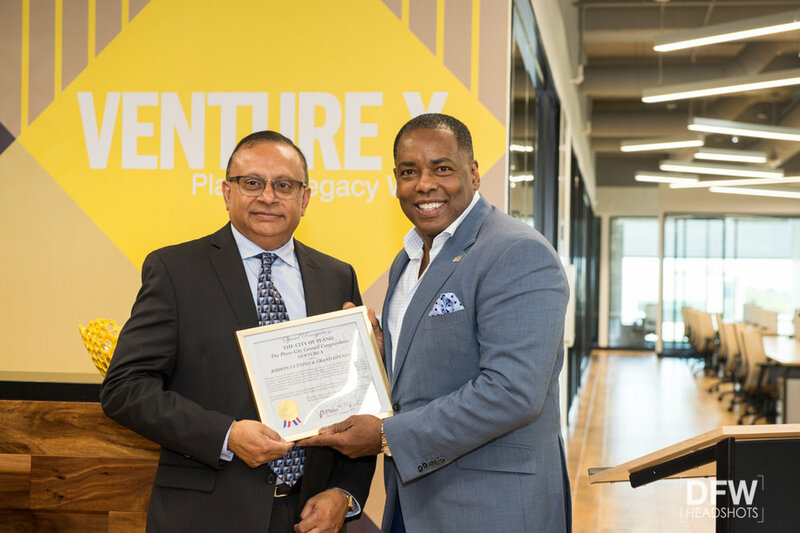 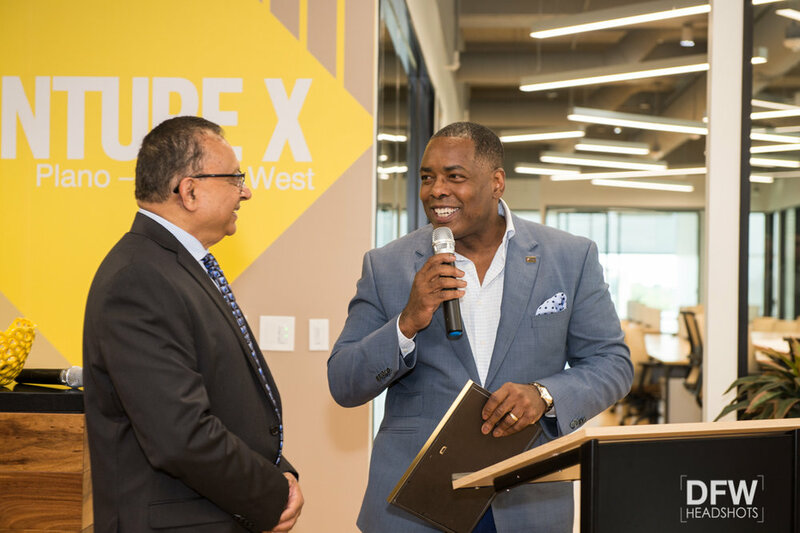 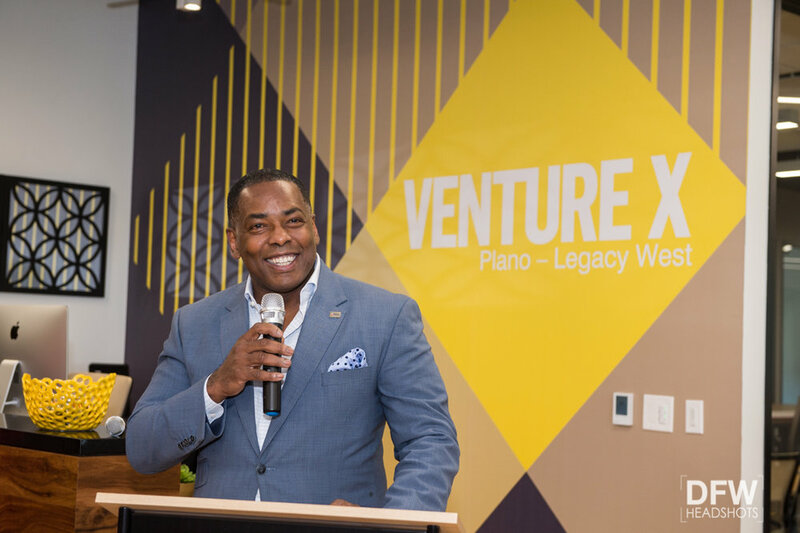 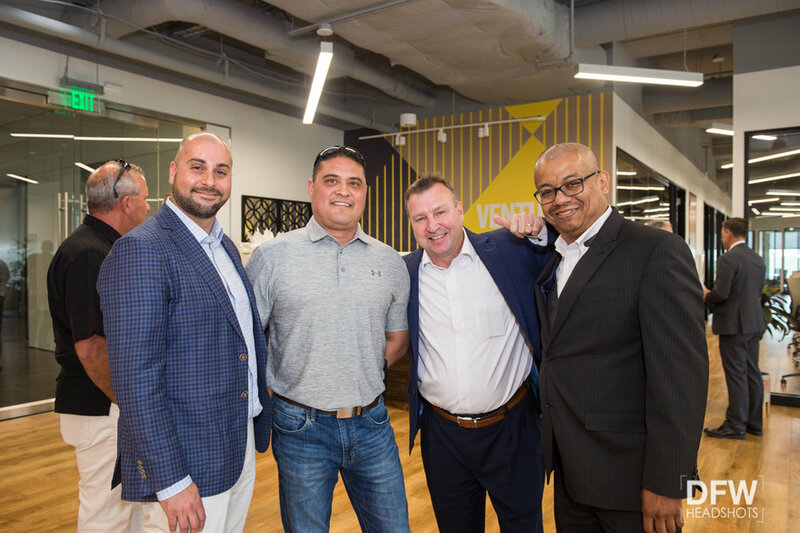 We recently photographed the grand opening and ribbon cutting ceremony for Venture X-Plano. 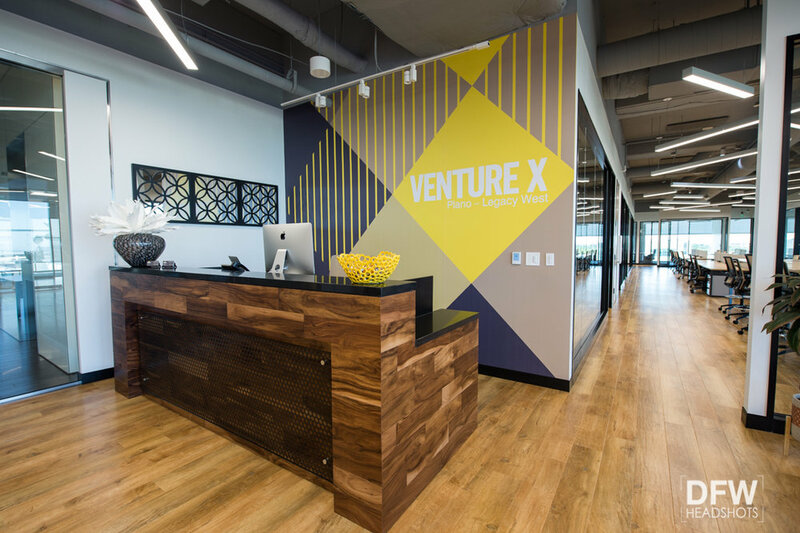 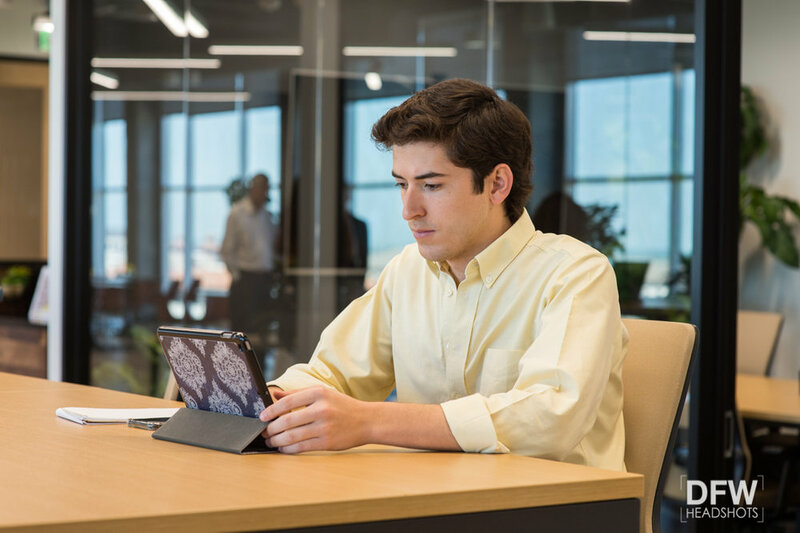 It is a gorgeous combined workspace in Legacy West Plano with lots of natural light and a boutique look and feel. 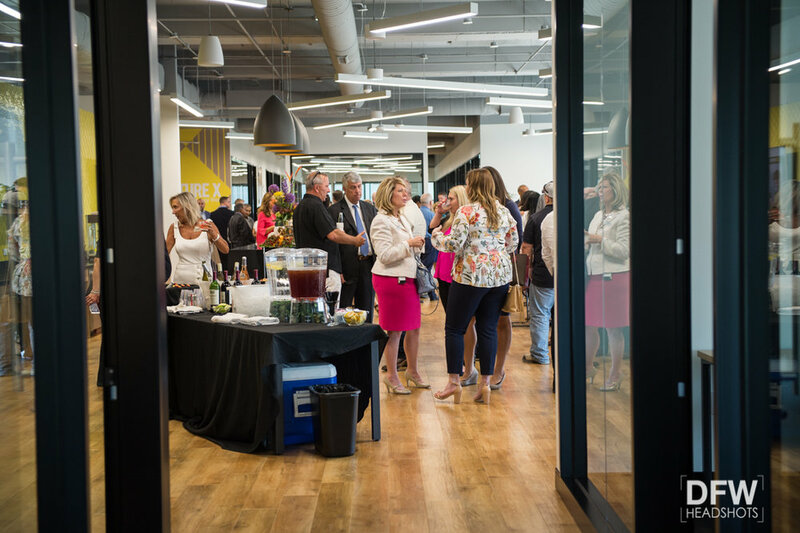 Our goal was to showcase the space as well as document the grand opening later that day. 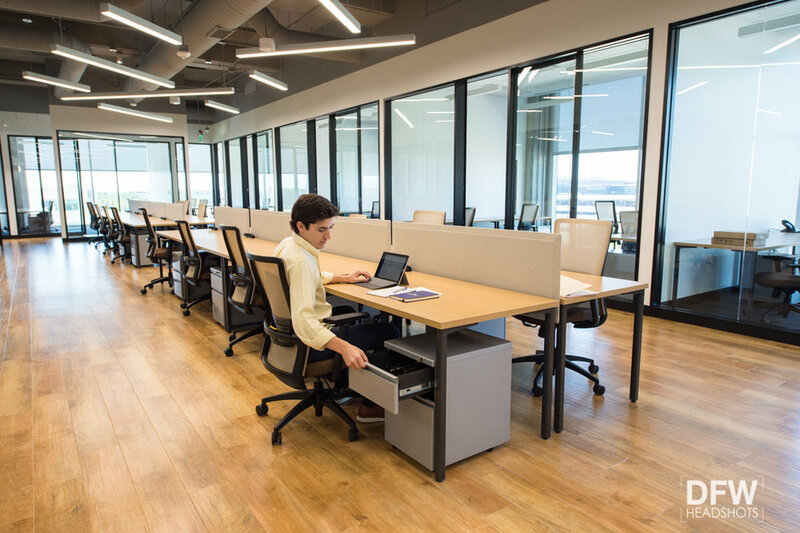 We spent the morning photographing guests interacting within the variety of workspaces that they offer. 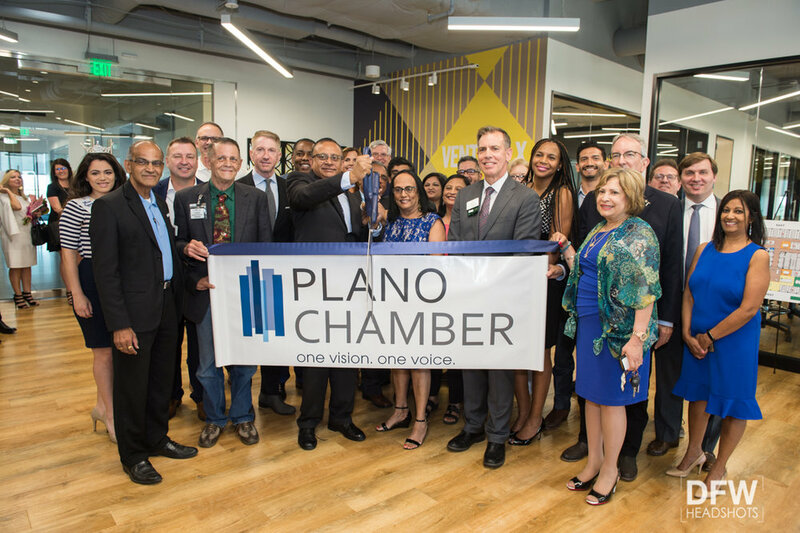 That afternoon we photographed the grand opening and ribbon cutting ceremony which was well attended by the Plano and Frisco communities.